eBay has expanded its authentication service to include 45,000 luxury jewellery items and loose gems. eBay is looking to bolster its jewellery offerings with the integration of an authentication service. eBay Authenticate, which was rolled out for the site’s handbag and watch categories in 2017 and 2018, provides product verification by third-party authentication experts. 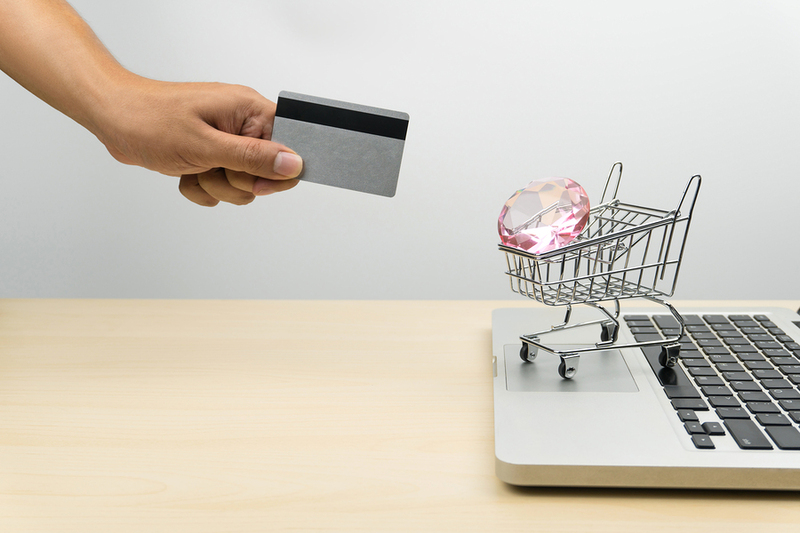 “Expanding the eBay Authenticate service provides customers an added layer of trust and confidence as they shop for fine jewellery this holiday and beyond,” said James Hendy, senior director of the service. eBay claims 50,000 jewellery items per day (or 2000 per hour) are sold through its website and that one diamond ring is sold each minute. Its three most popular gemstones are diamond, sapphire, and aquamarine. The e-commerce site serves 177 million buyers worldwide.